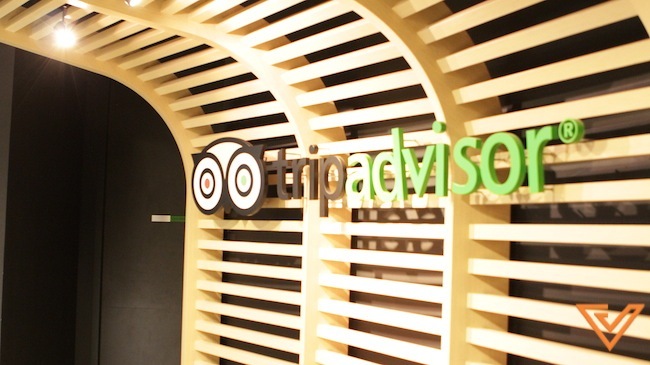 Trip Advisor is a travel website providing directory information and reviews of travel-related content. It also includes interactive travel forums. VulcanTV paid a visit to the Trip Advisor APAC office in Singapore, and spent a while with Cindy Tan, VP of Display Advertising Sales as well as Khairul from the Content and Community Team. Don’t miss the office tour!